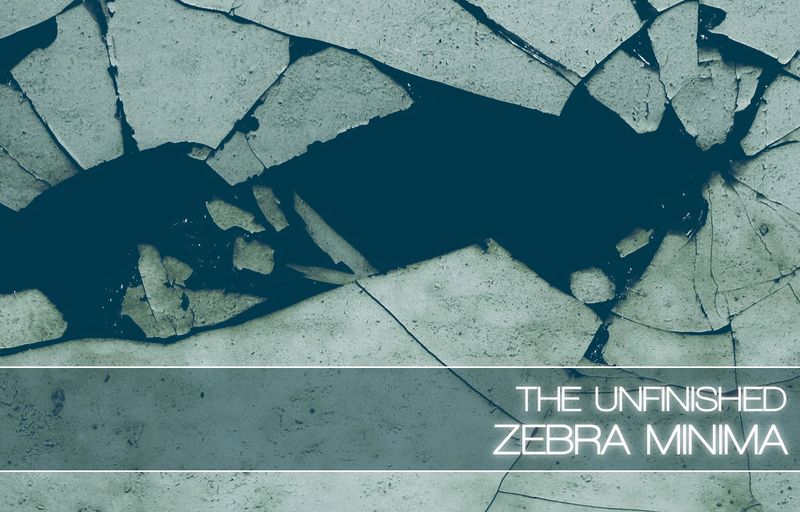 Zebra Minima is a collection of synth patches for u-he’s Zebra2 and ZebraHZ synths, focusing on simple, dynamic movement. Minima comes in four versions: Zebra Minima, Zebra Minima Deluxe, Zebra Minima Dark Edition and Zebra Minima Dark Edition Deluxe; ranging from 180 to 460 patches. Zebra Minima has 180 patches. Inspired by scores such as Broadchurch, Hinterland and Mr Robot, the focus is on underscore and rhythm; supportive sounds to underpin your music. This soundset is designed for slow and steady drama. Simplicity is everything and Minima has been created to provide the heartbeat for your dramatic scoring. This soundset features both the electronic and the organic; alongside dense basslines, lo-fi beats and distorted synth riffs, you will find rippling mallets, handmade loops and glassy throbs. It is full of pulses, patterns and sequences; all in quarter, eighth and sixteenth notes. No odd time signatures, no dotted patterns, no triplets. Alongside the tempo-synced patches are a handful of carefully crafted, uncomplicated synth basses, analogue pads, organic textures and even physically modelled instruments, to add even more atmosphere and lyricism. Minima, as ever, comes with a Dark Edition featuring the original Zebra2 patches reimagined for ZebraHZ, giving them a darker, grittier, more analogue vibe. Plus, there’s lots of detail and dynamics programmed into the mod wheel and X/Y performance pads. However, this time there are also Deluxe versions of both the Zebra2 and ZebraHZ soundsets. Both have 50 bonus ethnic patches, featuring tribal hand drum rhythms and hang/pan drum mallets. Zebra Minima is £24.99 +VAT.